Benefit from quick, safe and efficient electric vehicle charging at home, with a dedicated, OLEV-approved EV Charging point from Peak Power Systems. 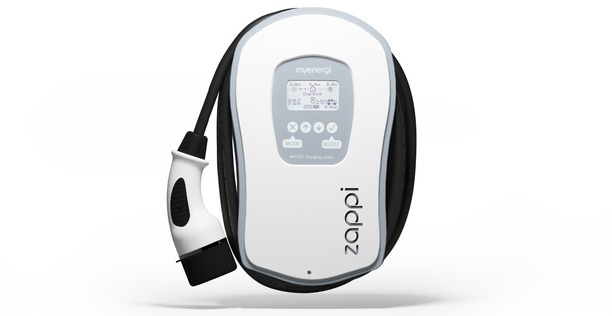 The best way to charge your electric car at home, it’s up to 5 times as fast as charging from an ordinary 3 pin socket. Our universal systems are compatible with all the plug in vehicle brands, and are available in a range of power ratings and charging speeds to suit your requirements. Suitable for installation in garages and on driveways, they provide a convenient, dependable and quick way to charge your electric car at home. Cut the purchase price of your EV charging unit by £500 thanks to the OLEV Grant – a government grant designed to encourage the uptake of low emission vehicles. The OLEV is available on a maximum of 1 charge point per electric vehicle owned, up to a maximum of 2 charging points per household.